Are you ready for the EU MDR? 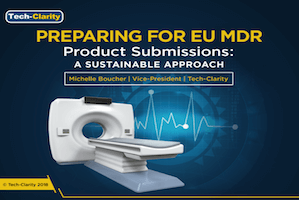 Tech-Clarity’s Preparing for EU MDR explains the impact of the EU MDR on your product data. While complying to the EU MDR may require an investment, taking the steps now to prepare your product data will not only support EU MDR compliance, but will position your company to support future regulatory requirements. In addition, these investment will also lead to greater efficiencies that will enable you to have more bandwidth to focus on innovation and quality. 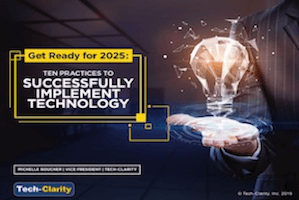 This report provides recommended steps to help you prepare and how software technology will make it easier. For the full eBook, please visit our sponsor PTC (free of charge, registration required). What Is the EU MDR? In May 2017, the EU published the new European Union Medical Device Regulation (EU MDR). The new regulation replaces the MDD (Medical Device Directive) and went into force on May 25, 2017. 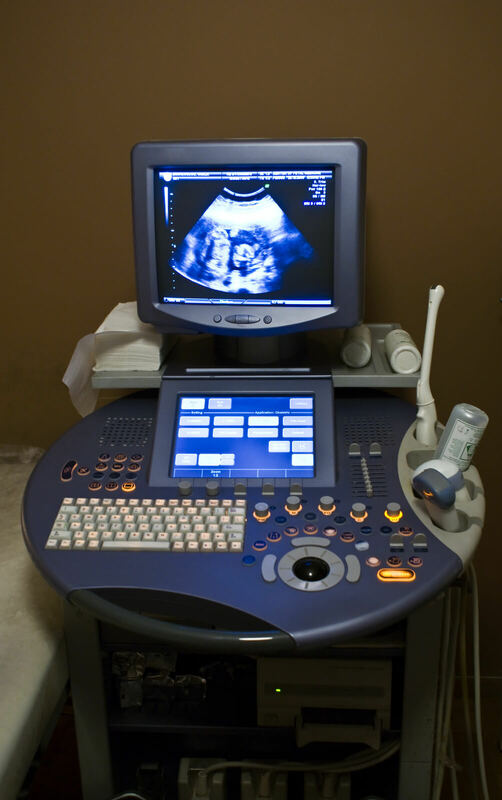 Medical devices have three years to comply while in vitro diagnostics have five years. The reasons for the new regulation are admirable. As stated, “This Regulation aims to ensure the smooth functioning of the internal market…[it] sets high standards of quality and safety for medical devices in order to meet common safety concerns…” Essentially, the EU wants to ensure that medical devices are safe, high quality, meet stated expectations, and improve patient health. The EU also wants to take advantage of the technological and scientific progress made over the last 20 years. 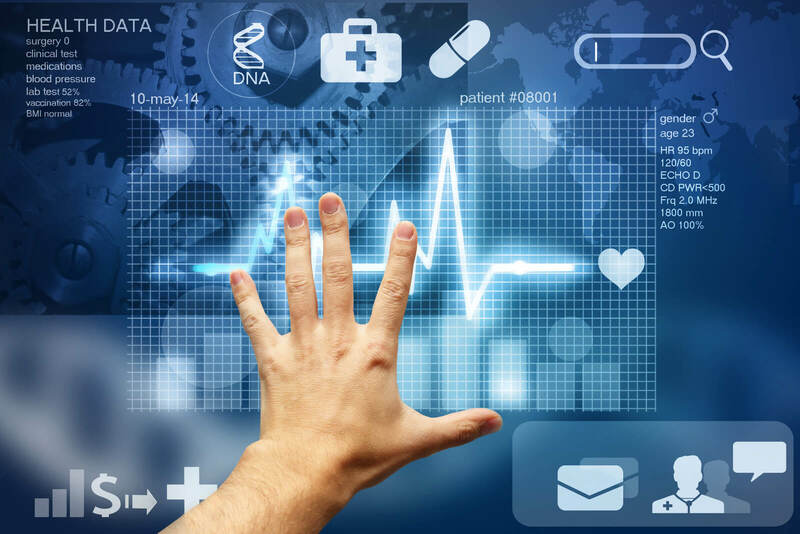 While taking advantage of technology advancements will lead to greater efficiencies for medical device companies, becoming compliant will require work. The EU MDR wiki states, “The new EU Medical Device Regulation (EU MDR) is not radically different from the current Medical Device Directive (MDD). That’s not to underestimate the amount of work that will be required to switch from the current MDD to the new EU MDR.”1 The new regulation is largely an extension of the existing regulation, but it requires far more data. 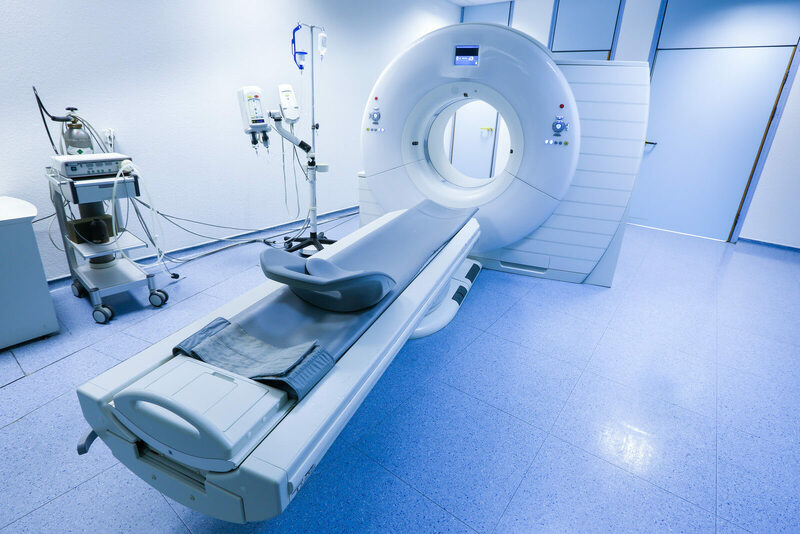 In many ways, the new regulations require processes that medical device companies should be following anyway, but have been a challenge to implement, especially without the right technology. Considering that every medical device company that wants to do business in Europe will be undergoing efforts to comply, this transition period represents an excellent opportunity to restructure processes in ways that are more efficient, but will also lead to more innovative and higher quality devices. The transition may be challenging, but those who are most successful will likely enjoy a competitive advantage. While the scope of the new regulation is quite broad, its implications are especially significant for product teams who will – either directly or behind the scenes – participate in the product submissions process. This eBook shares advice to prepare product data for regulatory submissions through a programmatic and extensible approach. 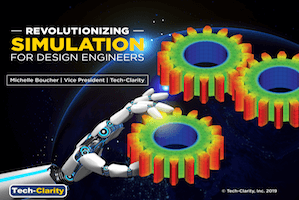 In this view, EU-MDR compliance serves as a catalyst for implementing sound product design, change and configuration control best practices across your product development lifecycle. 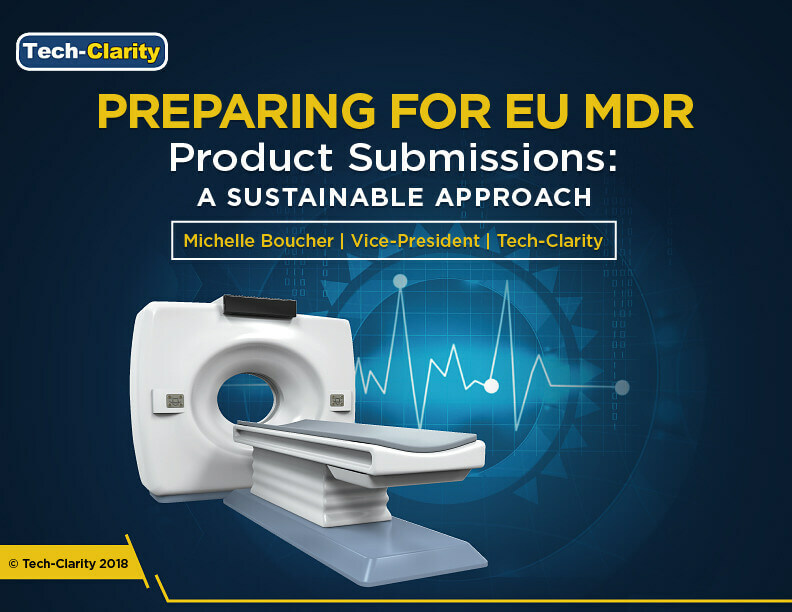 Use the EU MDR as an opportunity to improve product related processes to improve efficiency and create more bandwidth to focus on innovation and device quality. 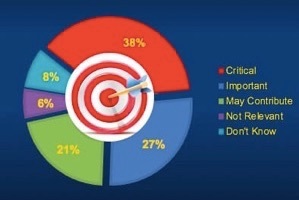 To meet the increased data requirements, consider a product-centric approach. A product-centric approach uses product data, specifically CAD models, as the primary design artifact rather than a PDF. This approach establishes traceability and breaks down silos between the engineering data and documentation, making it easier to collect the data for EU MDR submissions. A PLM system will support this a product-centric approach can serve as a foundation for EU MDR, a PLM system supports the digital thread to tie product information, decisions, and history together in a structured, integrated way that captures product innovation and knowledge throughout the product lifecycle. Obtain Executive support: An Executive is required to support adoption across multiple departments and make the initiative a priority. Create a product data hub: Your data needs to be accessed from a central location with traceability across the lifecycle. 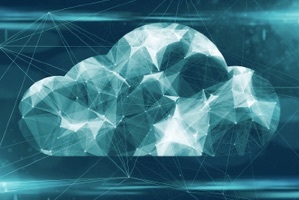 You can accomplish this with either a single database or a data hub that connects to multiple data sources. 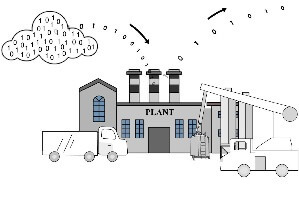 A PLM system with a connection platform will enable the latter option. Structure and manage data: Structure your product data so that it is centralized and you can find it. Consider starting with your CAD data. Identify a cross-functional team: Take advance of the collective expertise of your teams to help identify bottlenecks and opportunities for improvements. Automate Product Lifecycle Processes: Map out your current processes and then how you would like them to work. 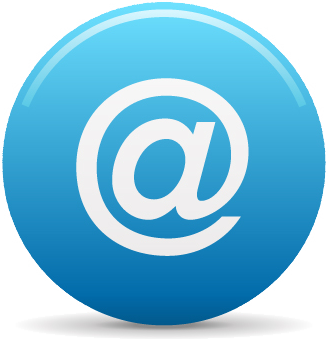 Look for opportunities for technology to automate the workflow to minimize the amount of manual work. *This summary is an abbreviated version of the eBook and does not contain the full content. A link to download the full eBook is available above.